Measures like the Affordable Care Act and Medicare are present to assist those in need of medical treatment. However, many are still left without health insurance or programs to cover their costs because they don’t meet the qualifications for coverage. Many of these individuals avoid medical care for years for preventive treatment or to treat problems because they cannot afford the cost. 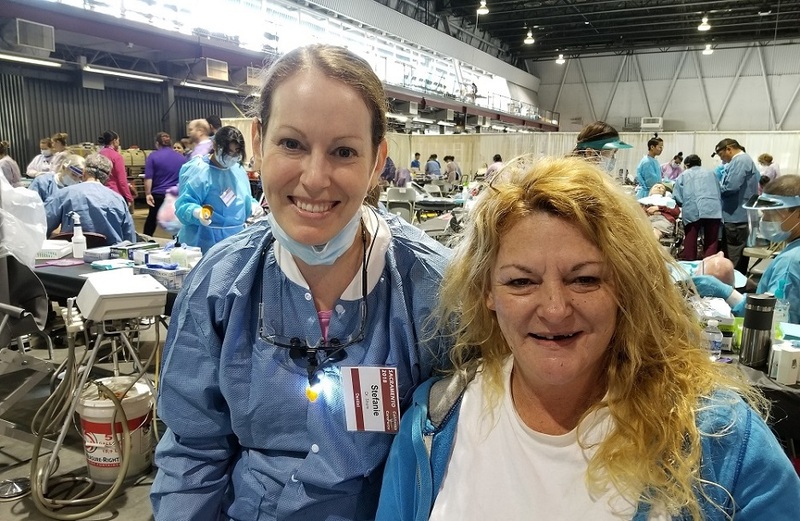 The California CareForce is a group made up of medical professionals, community and government leaders, and engaged citizens who assemble across California at various times during the year to provide free medical, dental, and vision care to those who need it the most. Dr. Stefanie Shore and her staff are constantly volunteering their time and professional skills to programs like CareForce to help those in need. During the weekend of September 21-23, 2018, Dr. 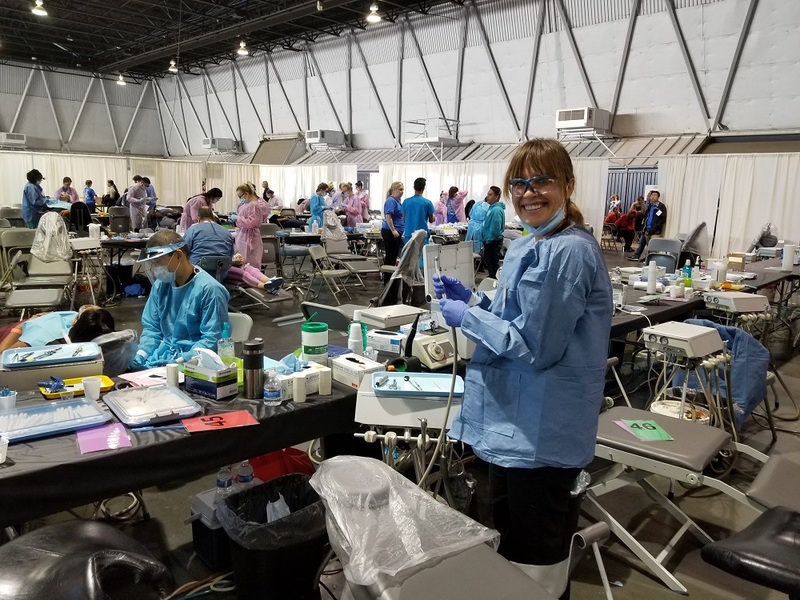 Shore volunteered at the Sacramento mass clinic at Cal Expo. The life circumstance of the patient did not impact their ability to receive treatment. She was eager to help those who came to her for treatment. As a whole during the weekend nearly 2,000 patients were treated by over 1,100 volunteers from across California. Dr. Shore is eager to give more of her future time to helping others as she has done throughout her life. To see upcoming clinics for the California CareForce, click here. Volunteering can be done by anyone: Adult or child, older or younger, and by those of any background. It comes in many forms and doesn’t always require a big commitment to a big organization. A few hours each month, a weekend day each week, or similar can make a difference for those who are in a difficult situation in life. The help you give can be life-changing without you realizing it.